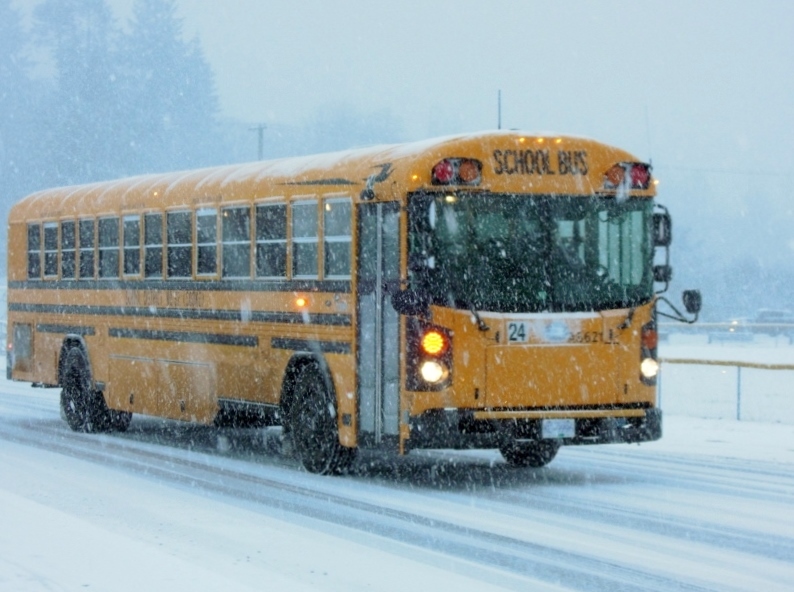 The first SD62 school closure has been announced. Gah! Thank you!! There’s something about November and February that I ALWAYS mix up!! Fixed.